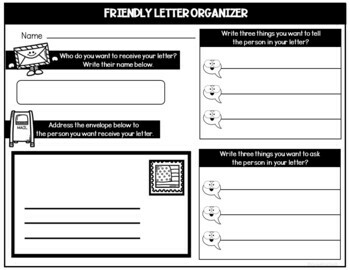 If you are just beginning to teach the parts of a letter or already writing friendly letters, these letter writing templates and graphic organizer are what you need! 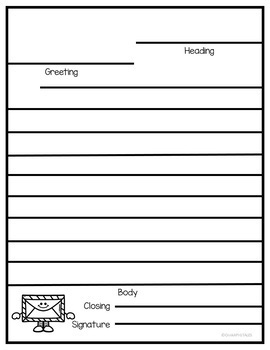 This writing freebie is includes all you need to begin teaching students how fun writing can be! 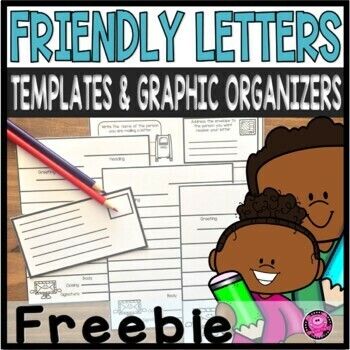 Check out my Two Week Friendly Letter Units by clicking on the links below! 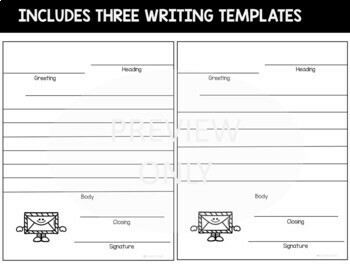 Click on the links for other writing activities you may find helpful! You get HALF OFF ALL MY NEW PRODUCTS the FIRST 24 HOURS POSTED! CLICK the GREEN STAR by my store name to become a FOLLOWER, and SAVE 50% off my products. I'd love for you to follow me on INSTAGRAM to get to know the person behind my Oink4PIGTALES store just click the link below. You can also follow me on my BLOG by clicking on the link below.